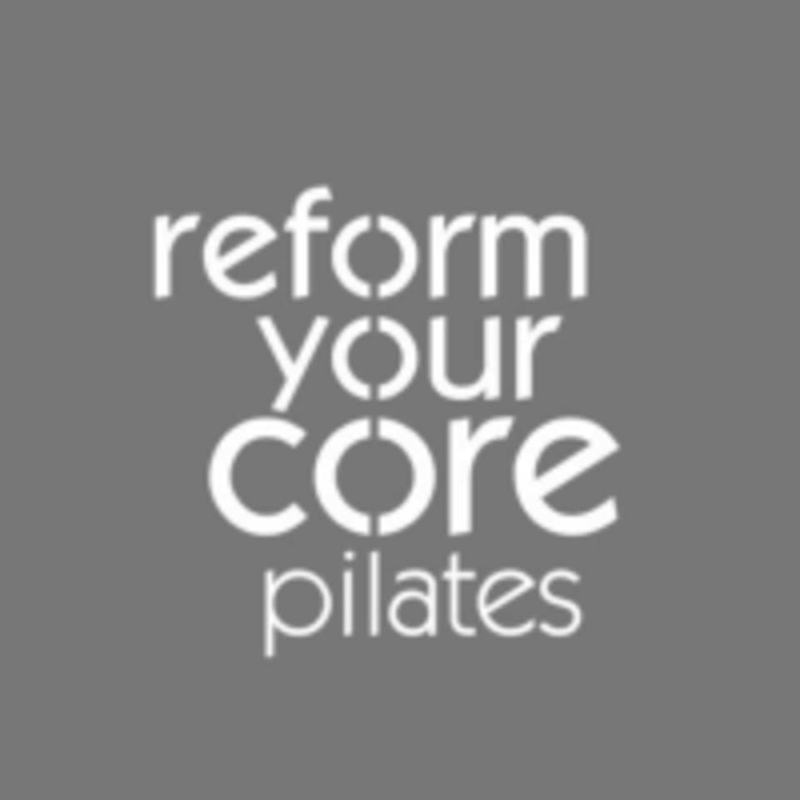 Start taking classes at Reform Your Core Pilates and other studios! These classes are designed for the beginner or someone getting pack into Pilates! The class is designed to be a great core workout, but at a slower pace with an emphasis on form and Pilates basics. Most of the exercises will be done on the reformer. You'll be introduced to other equipment as you progress. They recommend doing four of these classes if you've never taken a Pilates equipment class, so you will be ready to join the Group Pilates Equipment Classes. There are no upcoming “Foundation Reformer Class” classes on this day. The Reform Your Core Pilates studio just moved to a larger new location in Mason! Our new address is 668 Reading Road, Mason, OH 45040. We share a parking lot with Healthy Smiles Dental. We hope you enjoy our new space! Good intro for pilates beginners. Not a super intense workout but fun! Loved the pace and effort required. The trainer was amazing, paying attention to each pose for all of us, very helpful! !